At Jules B, we’re dedicated to sourcing only the best jackets for men, from current trends to signature classics. Don’t compromise on style, our range of coats for men and jackets have been handpicked for ultimate quality with a timeless appeal. Opt for Belstaff jackets for rugged biker-inspired luxury, explore the great outdoors with jackets by Napapijri, or look to Hugo Boss outerwear for supreme craftsmanship and sleek aesthetics. From winter coats for men to sports inspired track jackets, the city professional to the country gent, our outerwear department is sure to cater for all. 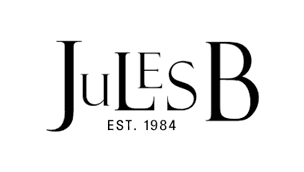 Find your style match at Jules B today.